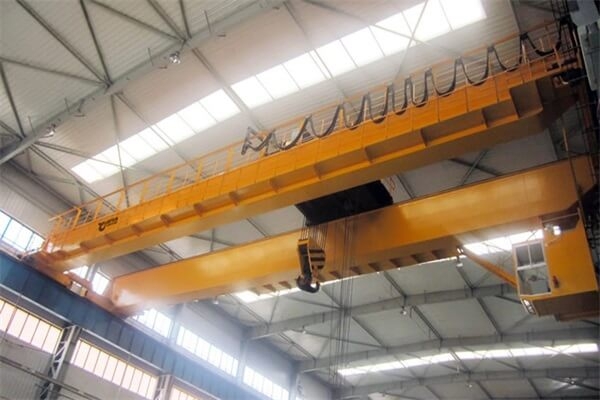 The Overhead Crane with Hook is consisted of crane bridge, crane traveling mechanism, trolley, electrical equipment, crane hook, etc. 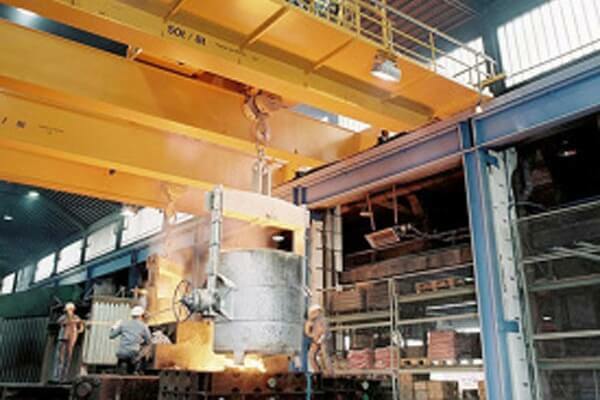 As one of the most frequently used material handling equipment, Overhead Crane with Hook is an overhead crane with the hook as the lifting tool. 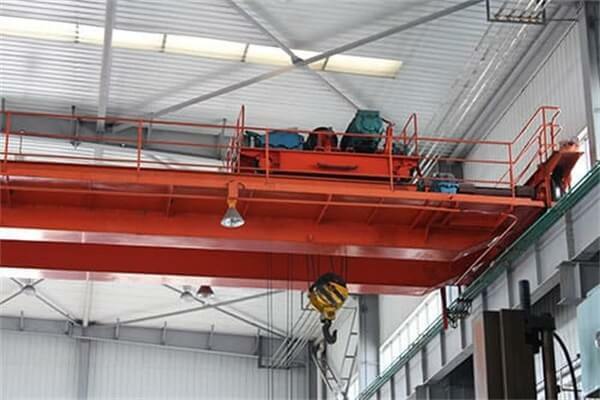 The lifting capacity of the hook overhead crane is 5 to 50 tons, and the working class is A5 to A7. The Overhead Crane with Hook is widely used to load and transport normal weight in the fixed crossing space and in various special purpose hoists in special operations.